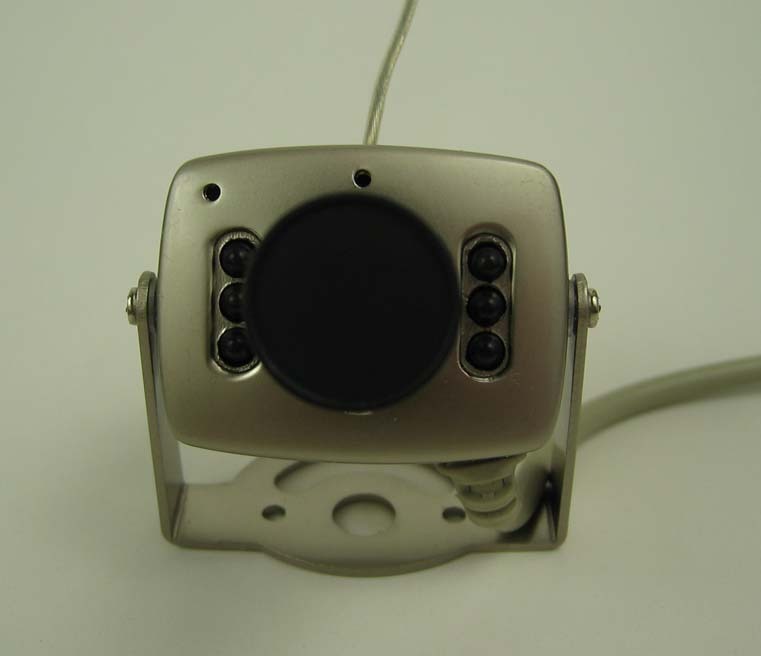 Apr 19, 2008 A typical wireless camera. Let’s take a look inside and get amazed. Surprise!!! What you might think about as a mighty IR LEDs appeared to be a piece of plastic. So forget about seeing anything in darkness. Actually the picture quality in the room lit by a typical light bulb is pretty poor too. Also divide the 200ft range by 7 and you will get an idea what this camera can actually do in your apartment or house. I still wonder where they got those promised 200ft. Possibly they did all the tests in vacuum? So the real range achievable in your apartment is about 30ft. BTW, there are pinhole cameras available for $5 less, they have the same bad specs, but are much smaller and lighter, so you can probably install them on smaller toys. You can also buy an amplifier aka range booster, attach dozen of IR leds and upgrade this kind of cameras to more serious toys. 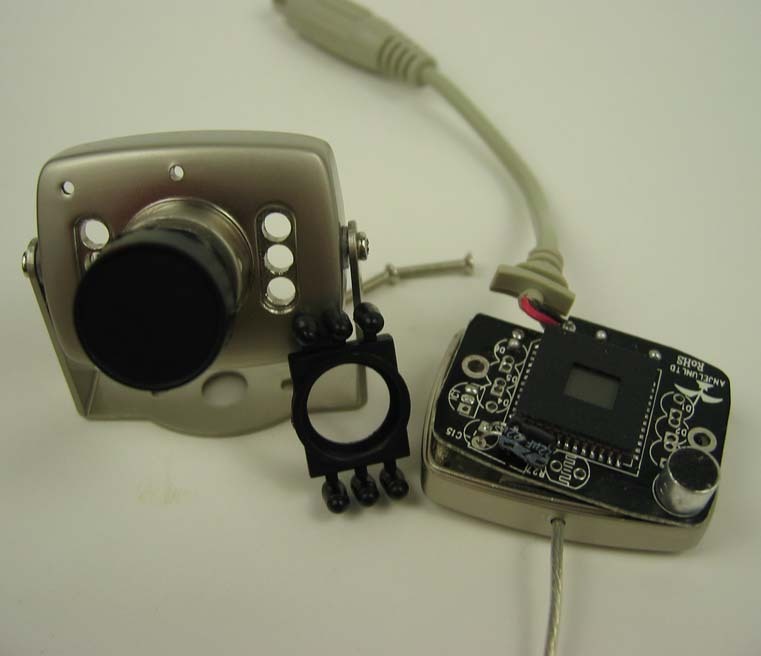 Conclusion: it is a nice piece of hardware for installing on your kids R/C toys, but don’t even think you can use it for anything more then that (like *METAL WIRELESS AUDIO/VIDEO COLOR CAMERA SECURITY KIT** as it is named by one seller on ebay). PS. Don’t think the sellers are lying to you. Nope! Read the product description carefully. They never say it has LEDs. Also they say that 200ft range is achievable in some ideal conditions. Just be realistic when buying toys, not serious products. This post is published in Hardware.